Handblown 14mm Reverse Slide can convert your Oil Rig to a straight waterpipe (reverse means female to male). 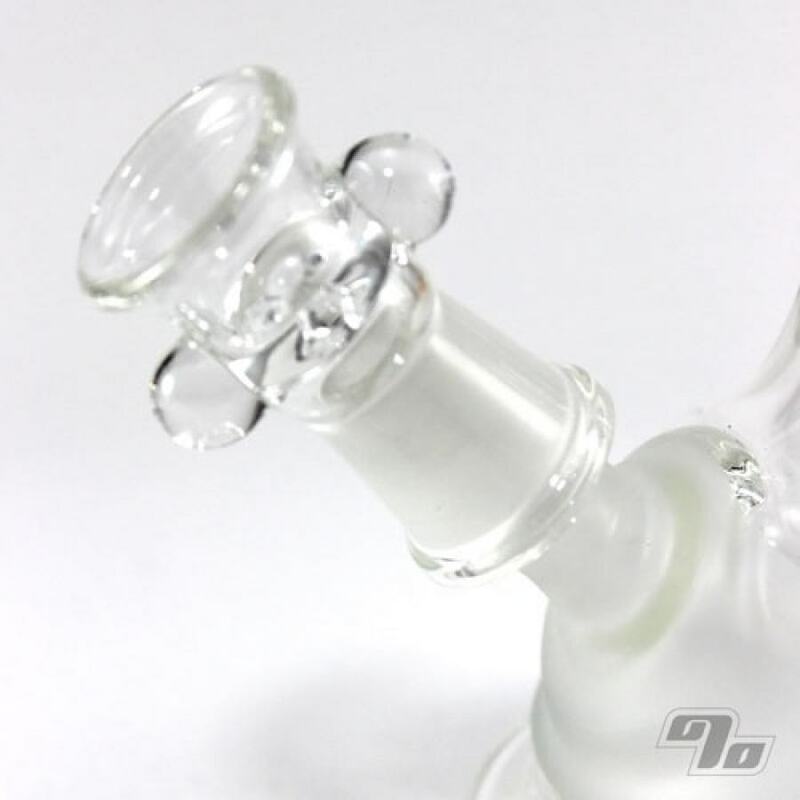 Heavy wall borosilicate glass. About 1.75" tall w/a diameter of around 1.25" at the base. 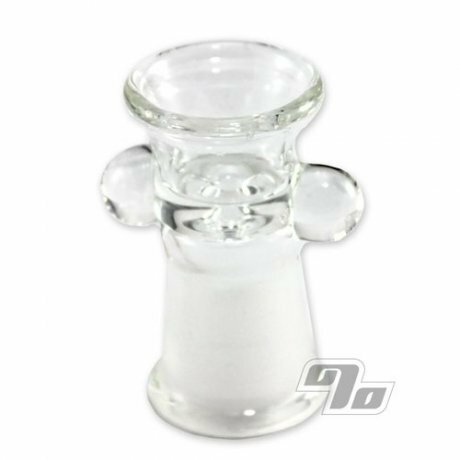 Drop on your 14mm male ground glass joint and ready to go. Just the right size for a luscious drag. This Huffy slide has a deep bowl. Its wide and will actually hold a good amount.